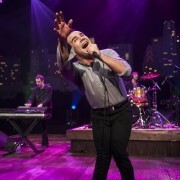 ACL’s 40th anniversary season continues to heat up with a pair of new tapings in September: J. Roddy Walston and the Business on 9/2 and Future Islands on 9/25. J. Roddy Walston and the Business exploded out of their hometown of Cleveland, Tennessee on the strength of a demo that won a showcase for a national festival. Self-releasing their debut EP, the singer/songwriter and his trio relocated to Baltimore, releasing two more EPs and the full-length Hail Mega Boys. A couple of years’ hard touring led to the band signing with taste-making indie label Vagrant Records for 2010’s self-titled album, which City Paper called “what would happen if Queen and Black Oak Arkansas birthed four boys in the backwoods and let them listen to nothing but Cheap Trick and showtunes.” National tours with the Drive-By Truckers, Shovels & Rope and others followed, as well as appearances at the SXSW, Bonnaroo, Lollapalooza and Austin City Limits music festivals. 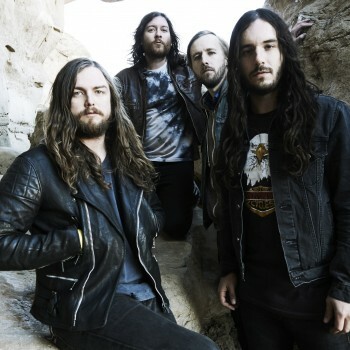 In 2013 the group signed to ATO Records and released Essential Tremors, described by All Music Guide as “a fine outing from a versatile band that knows what they do best, and man, they can rock.” Experience them for yourself on Sept. 2 when J. Roddy Walston and the Business make their ACL debut. Also coming to our stage from, coincidentally, Baltimore are Future Islands. 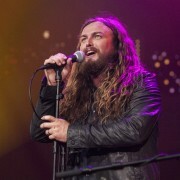 The members of the synth-pop oriented trio convened in 2006 in Greenville, North Carolina. Having worked with Thrill Jockey and Upset The Rhythm previously, their new album Singles marks the start of their new relationship with legendary label 4AD. The band won the Grulke Prize for best developing US act at this year’s SXSW; of their performance, Pitchfork raved “this is the kind of band that makes you wish other bands tried harder.” NPR hails Singles “extremely catchy, well-constructed classic pop,” while Stereogum “an absolute and unqualified triumph.” Future Islands made its network television debut performing its single “Seasons (Waiting On You)” on The Late Show With David Letterman to much acclaim, and now comes to our stage. 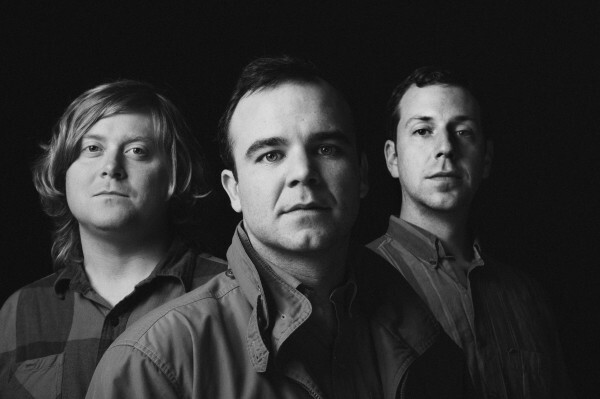 Please join us on Sept. 25 for the ACL debut of Future Islands. Want to be part of our audience? We will post information about how to get free passes about a week before each taping right here on our site.